The bipartisan opioid package passed the House and Senate and was sent to the President for signature on Wednesday, October 3. If you remember, the bill authorizes $40 million a year over five years to support state and local governments in conducting surveillance and education efforts for preventing opioid use-related infectious diseases, increase HIV and hepatitis testing and prevention, and improve linkage to HIV and hepatitis treatment and substance use disorder treatment. 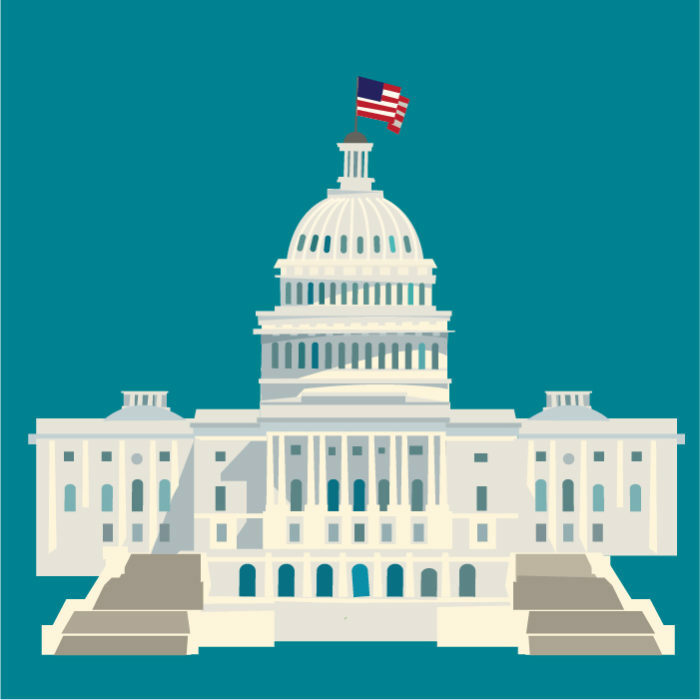 Late last week, the President signed into law the fiscal year 2019 Labor, Health, and Human Services (LHHS) appropriations bill, the first time in 22 years that the LHHS funding bill was completed before the beginning of the fiscal year on October 1. This likely means that in the first year of PCHD, STD programs should have only ONE AWARD. Imagine! A full funding chart outlining the final FY19 funding levels for a number of programs can be found here. The one exception is the Housing Opportunities for People Living with AIDS (HOPWA) program. HOPWA is funded through the Transportation, Housing, and Urban Development appropriations bill (T-HUD), which is one of the seven bills that where not passed before the start of the fiscal year, and are currently on a continuing resolution (CR), a temporary funding measure to fund the federal government for a period,) until December 9. As you’ll see from this chart, the majority of programs NCSD follows were level-funded compared to current (FY18) funding. This means that Congress did not enact a number of cuts (including to the Division of HIV Prevention and parts of the Ryan White program) that the President suggested in his budget earlier this year. In addition, in final FY19 funding the Title X family planning program was level-funded compared to current funding, despite the House of Representatives proposing to eliminate the program. The National Institutes of Health (NIH) received a $2 billion increase, but it is not yet clear how that will be allocated to the Institutes, and if additional funding will be allocated to STD research. In addition, the Title V Maternal and Child Health Block Grant received a $26 million increase, an increase directed to Special Projects of Regional and National Significance (SPRANS), of which $23 million is for State Maternal Health Innovation Grants to establish demonstrations to implement evidence-based interventions to address critical gaps in maternity care service delivery and reduce maternal mortality. While the Labor, Health and Human Services (LHHS) FY19 funding bill was passed and signed by the President there are still seven other spending bills that must be completed before the continuing resolution expires on December 7. These spending bills include: Agriculture-FDA, Interior Environment, Financial Services, Transportation-HUD, Homeland Security, State-Foreign Ops, Commerce-Justice-Science. It is anticipated that there will be an intense showdown around the Homeland Security bill as it will most likely include funding for the border wall, as was promised to the President to convince him to sign the other five spending bills before the October 1 deadline. NCSD will keep you abreast of the continuing funding process.